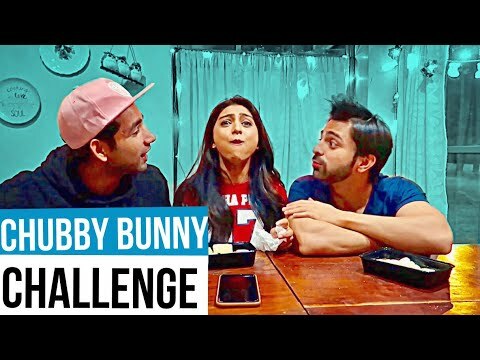 If you are a fan of watching YouTube and you have been doing it for a while now, you would notice that a few YouTubers at the same time are starting to create a similar type of content that is called “ YouTube challenges”. Basically, it is a trend that comes in most of the YouTube channels and can be suitable for couples; you can do challenges with friends or alone. These challenges are helping people to get more creative with their content; also, it is very entertaining to watch and increase your subscribers. Besides, you can spend a good and fun time with your friends while filming some of the YouTube challenges to do with friends. Why you should to do YouTube Challenges on your Channel? 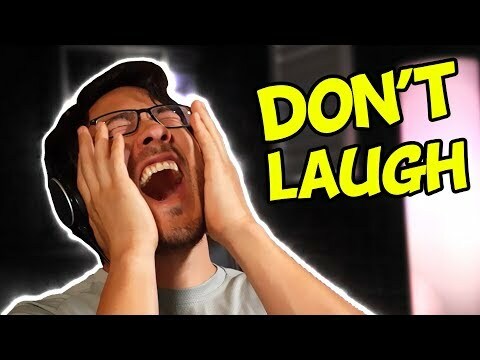 List of TOP 50 YouTube Challenges in 2019! Ran Out of Content Ideas? First of all, if you are struggling with your YouTube channel and ran out of content ideas, then this article is great for you. Or you could check our another article about 151 idea for YouTube channel. Creating videos when you are doing some sort of a challenge, even better if it is a trending YouTube challenge, help to build and grow your audience faster than ever. Furthermore, the ease of creating these types of videos is incredible. It is very simple to film it because you do not need any special editing or filming skills, just put your any kind of vlogging camera or a smartphone in front of yourself and start filming. However, some popular YouTube challenges require moving, dancing or filming while on-the-go, but it is still very simple to do. Besides, if you want to start collaborations with other YouTubers, doing challenges helps to do that. It doesn’t matter if you are a beginner or advanced YouTuber, doing YouTube challenges is a fun way to meet new friends, collaborate with other YouTubers and build-up your audience. Here are some Funny YouTube challenges that you can try to film and upload to your channel! This is a great and funny challenge to do with your friends. You just need to have one friend that is standing or sitting behind you. What the friend has to do is to pretend that his or her hands are your hands. Then, you need to figure out what you want to do – put some makeup on, or be cooking, painting, texting and etc. All the things that you wish to do – your friend’s hands will do for you. This is a very simple challenge that is suitable for beginners to build up followers. It is not very crazy and is suitable for children. This type of YouTube challenge you can do it even alone. All you have to do is think about what you want to put for 100 layers. 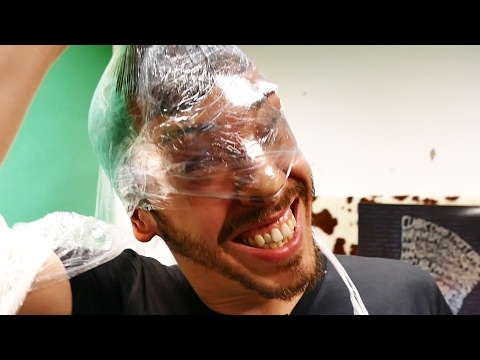 Some people are putting 100 layers of clothes, or some of the YouTubers are going a little bit crazy and putting 100 layers of face-mask for example. Just be careful and don’t do anything “too crazy” as it might hurt you or be bad for your health. This is one of the Latest challenges on YouTube that can be done either with your friend or with your partner. When you choose with whom you want to do it, accordingly choose the yoga positions, as some of them can be a little too intimate to do with your friend. Basically, this is also a very simple challenge that requires a little bit of flexibility. All you need to do is find some yoga positions that is done with another person and try to replicate it. The challenge has a similar vibe like a Twister game. It is guaranteed that you will have a lot of fun while filming this challenge. Let’s say that you are from the USA, and you really like how the British accent sounds like. Well, this challenge is an excellent opportunity to try out a different type of world’s accents. This YouTube challenge can be done with your friends, a partner or even alone. All you need to do is to decide which type of accent you want to try and write a short sentence or a couple of words, then try to read them in your chosen accent. After you watch this video by yourself, who knows, maybe you will be impressed with how good at speaking you are? This is one of the easiest Youtube challenges ever that you don’t need any equipment, just one more person that is sitting right next to you. Then, you need to give a task to your friend who needs to finish it within 7 seconds. If he or she doesn’t finish it, looses and you have a win. Firstly, take this challenge after you know all the safety precautions. Secondly, do not worry about your freezing brain, as it is just the name of this YouTube Challenge. It is quite an extreme one and you will need another person to be in this video. Simply, pour an ice cold water or many ice cubes in the bathtub and ask your friend or partner to sit in there. Then what you want to do is to ask questions, when your friend has the correct answer, he or she can get out of the ice bathtub. 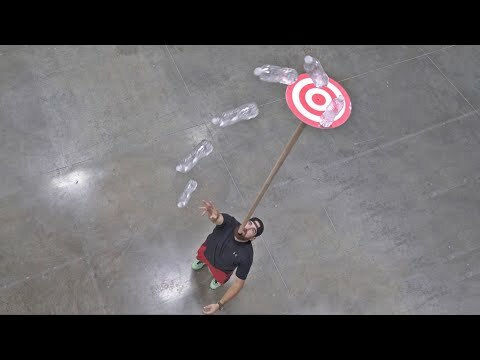 This is one of the best YouTube Challenges, as this can turn out very funny to film and to watch. You can do this challenge even alone if you prefer to. Collect a few videos that are the funniest and watch them while trying not to laugh. If you are smiling – that is OK, but as soon as you start laughing, you lose the challenge. It is very fun and easy to do. 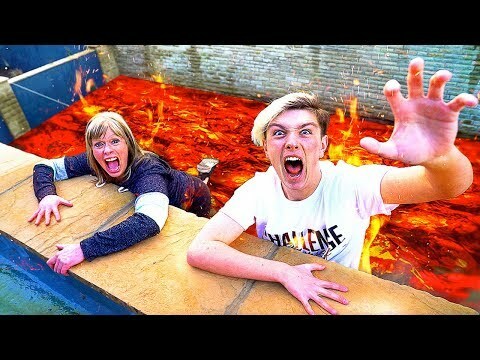 This was and is one of the most famous challenges not only on YouTube but other platforms and even TV! It came all across the world and everyone is trying to do this challenge. You can do it alone, with friends and family, however, you want. Take a small or a big bottle (which one you prefer) and try to throw it to make it flip back into its normal position. It seems to be easy from the side while you are watching other videos, but when you are trying to do it by yourself – it is hard! This YouTube Challenge is very old, probably everyone had heard about it, but if you want to try it and give it a go – firstly, think about it, as it can be very dangerous for your health and also if you have asthma. This challenge works when a person is eating a full spoon of cinnamon. Do not try this, but you can watch others do this crazy challenge. If you think that you want to do something really crazy and funny with your friends, that this challenge can be very fun to film. All you have to do is to put some marshmallows or chubby bunnies into your mouth and say “chubby bunny”. You need to put marshmallows until you are not able to say “chubby bunny” anymore. 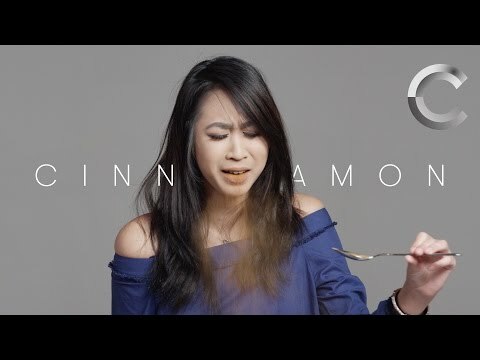 This challenge is not suitable for those who don’t like sweets or are allergic to them, because at the end of filming this challenge you would have a lot of sugar in your mouth. 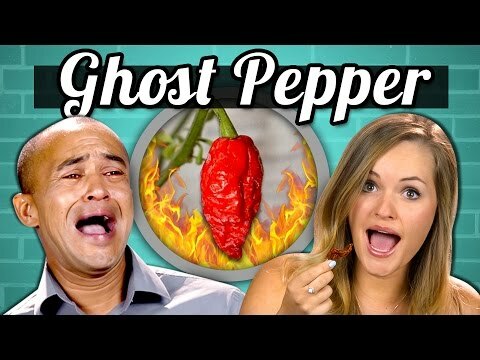 This YouTube Challenge is the hottest challenge of all, as you need to eat a whole ghost pepper and film your reaction to it. If you are going to do this, first watch a few YouTube videos and think about if you really want to do it, as it can turn out really crazy. This is quite a funny and entertaining challenge to do with your friends. You need to pull out some random food names that are written in the paper and put in the bag. Then, you need to choose whether you want to eat it or wear it. The person who “wears” less food wins. As it sounds delicious and not scary at all, this challenge requires some brave to do it. You need to write 10 foods that you like and 10 foods that are disgusting. Then, mix all 20 papers in the bowl or a bag, pull 2 papers each and read it. Secondly, you have to mix two ingredients that you have pulled out. You don’t know whether it will be delicious or gross. This is a very fun and simple challenge to do. You need a friend or a family to do it with you. Put an empty bucket or a bowl and a bowl of cotton balls on your head. Then you and your friend need to be blindfolded and put cotton balls with a spoon. The one with the most cotton balls wins. 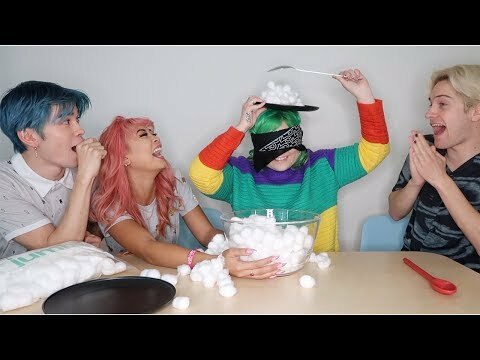 The funniest part that cotton balls are so lightweight, that you can’t hear or feel them, especially when blindfolded. This is brilliant for the person to do this challenge because you have to dare answer the questions asked by the outsider person. The questions are from the internet slang dictionary meaning, urban dictionary and, obviously, the person who gets the most answers win. 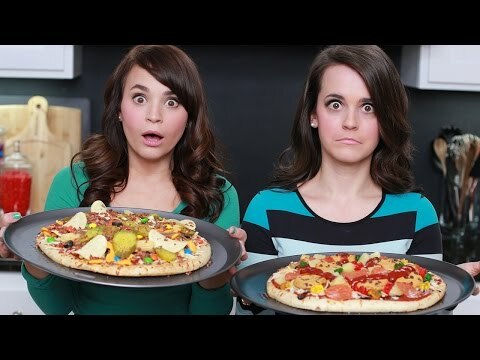 This is one of the funniest challenges on YouTube. You need to do it with a friend or a family member. If you wish, you can do this challenge with your partner. What you need to do is to blindfold the person who is going to do your makeup. 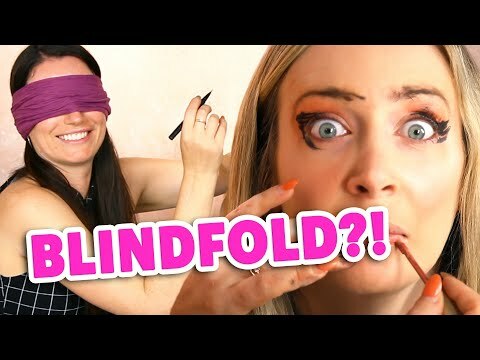 The funniest part of this challenge is when the makeup is done and you can remove the blindfold and see the result together with the “makeup guru”. It is really easy to film and entertaining to watch. Also, this YouTube challenge is suitable if you are a makeup vlogger. Well, this challenge has gone viral. Everybody in the YouTube community knows how to do it and it is so fun to watch and film it. 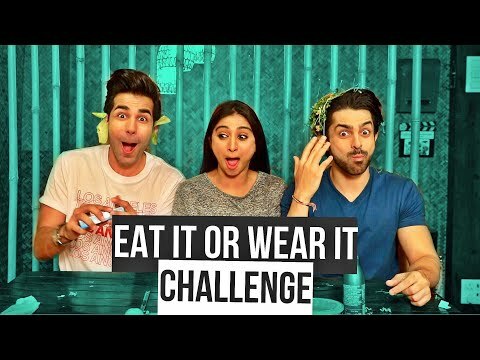 In other words – this is the most popular YouTube Challenge for Couples. Basically, a boy does his girl’s makeup. The girl is very lucky if her boyfriend is a makeup guru, otherwise, the final result can turn out very funny. This challenge is very popular, and you can try it by yourself, even if you do not have a partner, your family member or a friend that has not very into makeup can do this challenge with you. No, you do not need any special artistic or painting skills if you want to do this challenge. The rules are simple: you need to have a group of friends and one of them needs to be the judge. In a short amount of time, for example – 3 seconds, you need to draw something that is similar to the given word of the judge, like a cat, a house and etc. The best painting wins. This is a very good challenge especially if your YouTube channel is about paintings, drawings, and art. If you represent business and your client ask you to complete particular task in a very short period of time – you can use this challenge as the example what result he can expect. 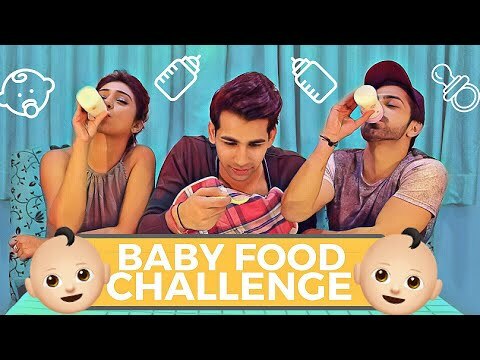 It is very fun for kids or couples to film this challenge. The most common is for couples. Get ready to have some whipped cream on your face if you do not answer the given question correctly. 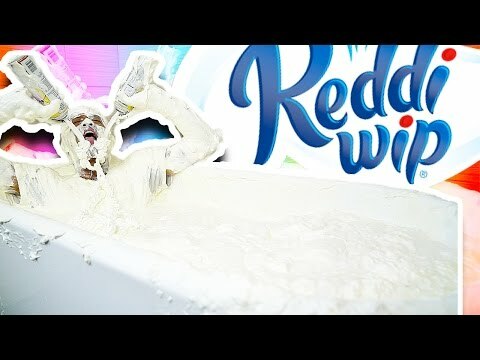 For example, if your girlfriend or boyfriends ask you when did you first met and you get the answer incorrect – have a great taste of whipped cream! 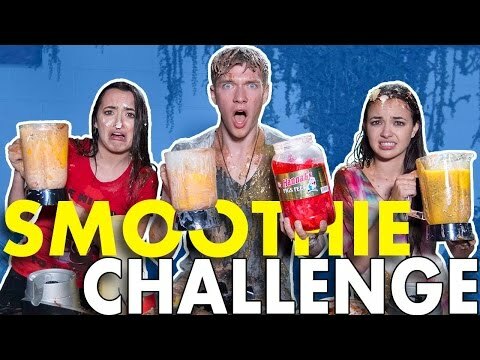 Some of the YouTubers have filmed this challenge, so go ahead and watch it, it is very fun to do. Another very fun challenge to film. You need to put earphones with music. Other people have to say to you some words. Obviously, you can’t hear them, so you need to guess them. 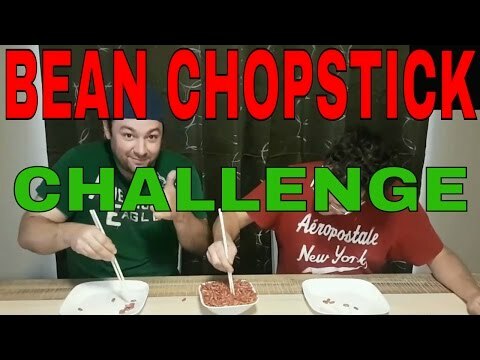 In the middle of this challenge, it is getting so funny and entertaining, that you definitely need to try and film it. Again, you don’t have to have any special skills. Simply, a partner or a friend needs to tell you what to paint, puts a blindfold on you and you can start your masterpiece. 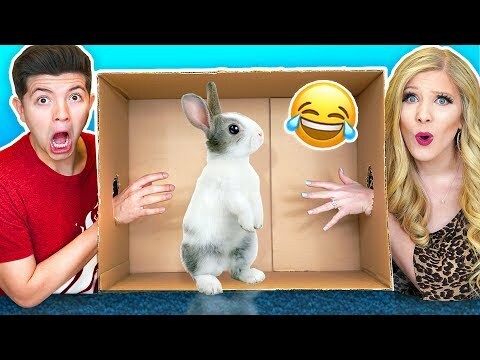 The result can be very shocking and funny, so if you are running a YouTube channel, you should try this funny challenge for YouTube. 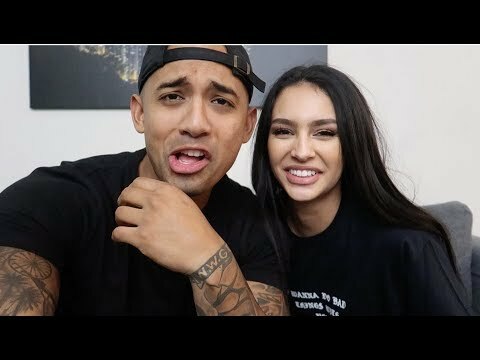 This YouTube challenge can be done by couples. You need to touch your partner’s body type and guess it what it is. It could be very confusing, as you can’t see what you are touching. The person who gets the most guesses wins. It is very popular not only on YouTube, but on EvanTube as well. What you need to do, is to put 16 mysterious ingredients that other person has chosen on your pizza, bake it and then eat it. Bon Appetit! You need a group of friends and a pack of Jelly Belly Bean Boozled pack. Then, eat the jelly beans with your friends and try to guess the taste of it. All the flavors are written on the back of the pack but don’t look at it, otherwise, it will not be interesting to do this challenge. Keep in mind, that some of the jelly beans are really disgusting, some of them taste good. This is the best challenge for gamers. Basically, you just need to play a game with your friend and film it. The winner wins the challenge. You can do this challenge with a Nintendo Switch, also with PS4 and Xbox, it does not matter. It is another EvanTube challenge where you need to have the board game. The challenge is very similar to the flip bottle challenge, except you are playing a board game. If you want to spice the challenge up, every time, that you fail to land the “gymnastic” on its feet, you need to eat one bean boozled jelly bean. It is very fun to film it, as you are having a really good time with your friends or family and creating entertaining content for YouTube. This challenge is very similar to not my hands, but your friend is pretending to have your legs. So you can have a lot of fun while filming this challenge. Many YouTubers have been doing this challenge for a while and it is very interesting to film. Basically, you and your friend need to eat baby food and guess it from what it is made of. Sometimes, it can be very delicious, but sometimes no. Try it. This challenge can be very challenging and fun at the same time for you. 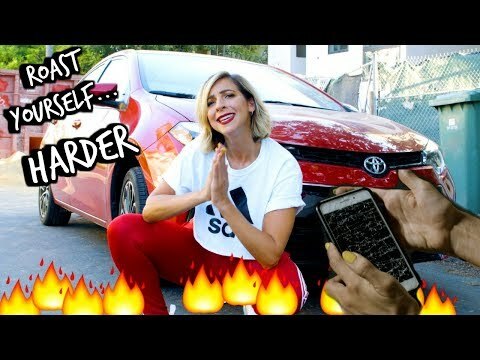 Read the hate comments that people are saying about you and then roast yourself. Also, you can ask your friends or family members to give some opinion about you and you just need to listen. This is a YouTube Challenge for Couples because you need to kiss your girlfriend or boyfriend and guess what the flavor of the chapstick is. It is not suitable for kids or family members, but it is very fun to do with your partner if you are brave to put your kissing experience on YouTube. Most of the YouTubers know this challenge. Simply you need to fill a condom with water and then throw it on your companions head. 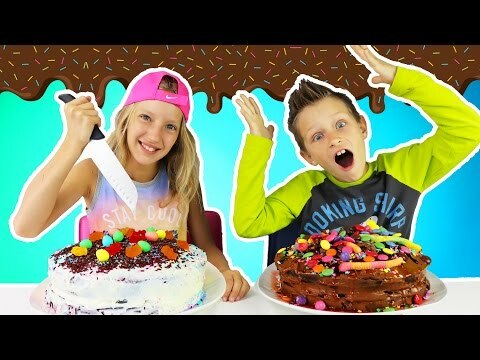 If you are a food vlogger and want to add some fun and colorful content in your YouTube challenge, then this is a good opportunity. Fill one bowl with beans, then, try to grab the beans with the chopstick and put into an empty bowl. You can do this challenge with a second person and whoever fills the bowl first, wins. It is a very easy and simple challenge that doesn’t require any equipment or special skills. 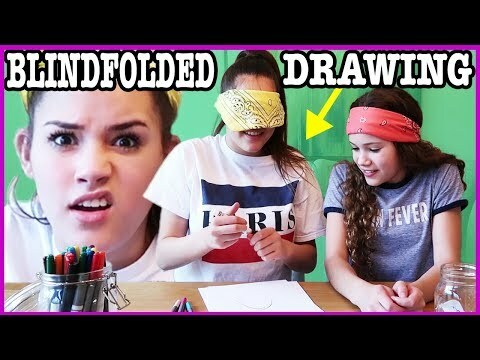 This is a very popular and trending YouTube Challenge in 2019, as every YouTuber tries to do it. It requires you to spend a bit of money and to eat a lot. If you are doing Big Meal Challenge, that you have to order the biggest meal from any kind of restaurant and finish it all. It is a very similar challenge to the above one, but also a different one. 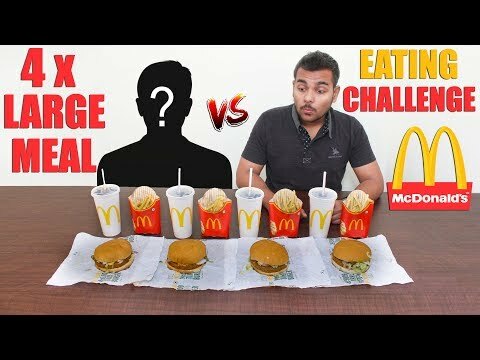 As in the previous one, you have to order one big meal, in this 10,000 calorie challenge you need to eat that amount of calories in 24 hours. It can be challenging and a bit dangerous for your metabolism, also, keep in mind, that you can gain a little bit of weight, as 10,000 calories sound and looks a lot. After you are finished doing this, simply tag your friends and family and pass this challenge to them. 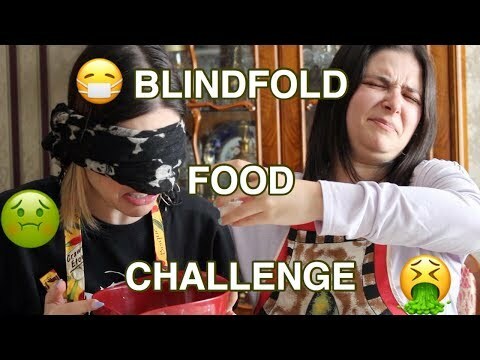 Another blindfolded challenge, but in this one, you have to taste ant kind of food that your friend or family member is giving to you and guess it what it is. 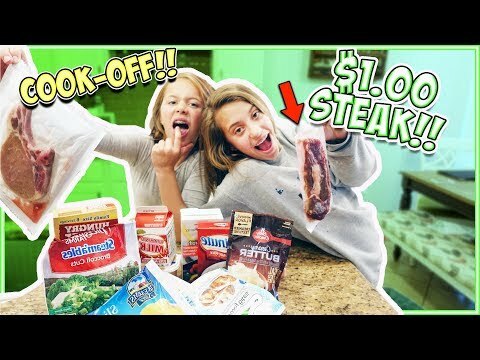 Food challenge that has been done by many YouTubers. You and your friends need to finish the pack of chips as soon as possible. The first one that finishes – wins. To make this challenge even harder, you can choose a hot and spicy flavor. Surely, you saw this challenge done by many YouTubers. Basically, you need to trap a person in a cling film and he or she needs to free themselves as soon as possible. It can be risky, but you need to jump into a cold river, lake or sea and dunk your head under the water. A great challenge for food content. Gather your family or friends and each cook the same recipe. You will get different tastes. In general, this challenge reminds me a one well-know TV show called “Masterchef“. This is a fun challenge when you have to spin around while you are starting to feel dizzy and then finish some given task. 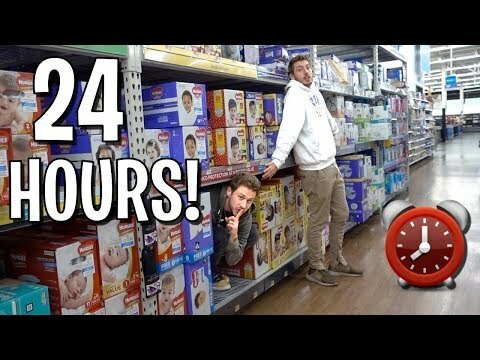 Some of the YouTubers are doing this challenge, but careful, do not bump into anything. Well, this challenge is one of the most popular on YouTube nowadays as well. Simply, YouTubers are spending 24 hours doing a specific thing – staying in the car for 24 hours, eating pink food for 24 hours and etc. It is very popular, so think about something that you can do for 24 hours. People love to watch it! 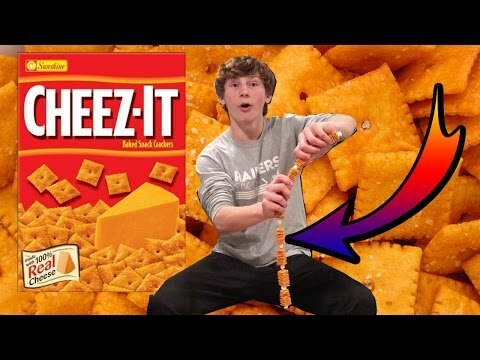 Also, this is highly trending and very popular YouTube challenge that can be a bit dangerous. 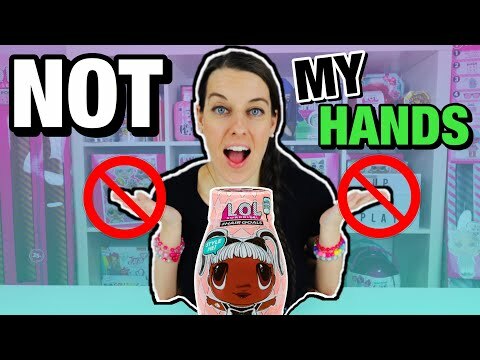 YouTubers all around the world are going to test out various type of places that have the worst rating – for example, the worst rated nail salon, hotel, restaurant and so on. This YouTube challenge can be done with your child. You need to put out a song from a Disney movie and opponent need to guess it which movie it was. You need to have a minimum of two players, but if you have more – it is fine. All players have to say one word when it’s their turn to speak. The most difficult part is that you can’t repeat the word that is already told, so you have to remember all the words that are said. This is a very old YouTube challenge that is still very funny to film and do. Try not to laugh when your mouth is full of water. You will need a box and a person that without you knowing would put something into the box. Then, you have to touch it, feel it and guess it what is in that box. Hope that your friends would not be disgusting at this point. If you want to make it more interesting – order the mysterious box from dark web. Sounds challenging? This is very fun to film for a whole family. You need to bake a cake from interesting ingredients and try to make it work out. 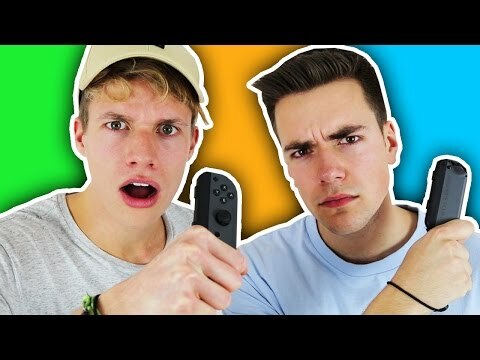 You can do this YouTube Challenge with your friend or a partner. He or she needs to feed you with a different type of food and you need to guess what it is. It is a very well-known game that children like to play. However, if you want to make some funny content for your YouTube, then you can play this game whenever and wherever you want. For example, start playing it in the shop, at school or in other public places where people would look at you as you are going crazy. 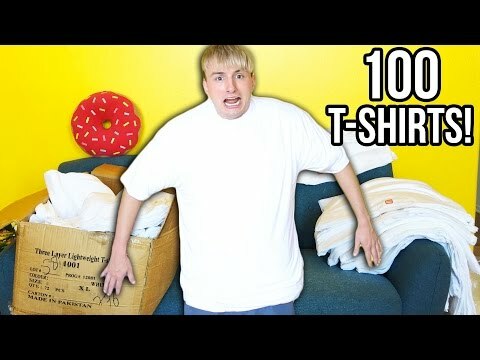 It is very similar to 100 layers, but you need to put specifically 100 t-shirts. Sounds very simple, but think you can do it? Well, that is it of all the Top 50 trending and very popular YouTube Challenges. You have many suggestions of what to watch, or what to try out and film it. All these challenges are very funny, although, some of them are risky, so take every safety precaution before doing it. Offer a Challenge for Us! Do you have something to suggest for this list? Write a comment below with the name of the challenge! Let’s make this list even bigger!